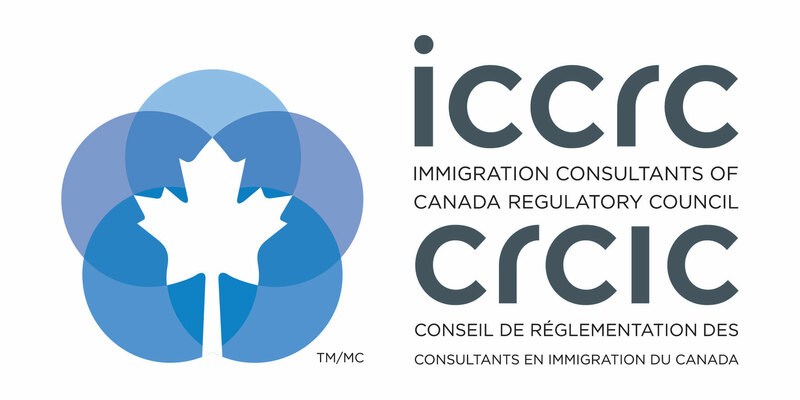 At ImmigrationFacts.ca, we work with Registered Canadian Immigration Consultants Rumen Detelinov, Anthony Doherty and Cassandra Fultz to provide our clients with knowledgeable and friendly immigration service. 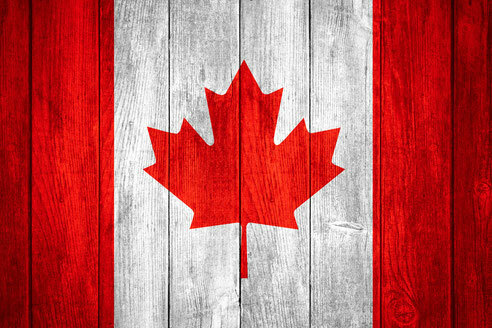 We are happy to answer any of your questions and guide you through all of your immigration matters. Contact us by phone, email, or using the form below.